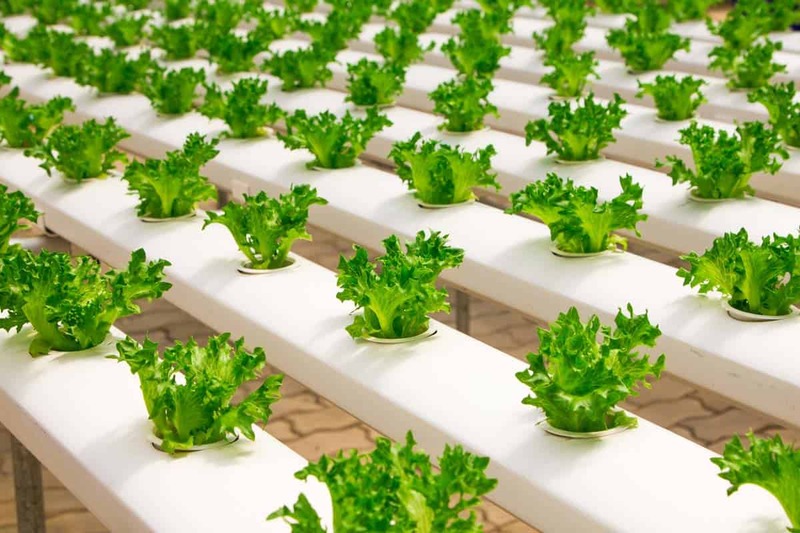 Specializing in hydroponics and hydroponic gardening, aquaponics, and organic gardening, we are committed to providing you with the right information and products to grow your gardens the best you possibly can. We hope that you will be able to learn and grow with us. Let's grow something together.